No matter how keen (or not) you are to attend the annual office Christmas party, it’s important to show your face as a symbol of dedication to the company. Those who choose to opt out will be noticeably absent during a time that is meant for unity and celebration. Depending on the location and formality of the event, most Christmas parties are a time for festive dress. Putting extra effort into your appearance is a sign of respect. Ask if there is a dress code if you’re unsure, because if everyone arrives in cocktail attire and you’re in jeans, it’s sure to cause embarrassment. And if the party is themed, make the effort to wear fancy dress — or at least some fun accessories! Make sure you wait until the host of the party (usually the chief executive or boss) gives a speech. Leaving too early, or before the main event, can be considered rude. While the office Christmas party is a chance to celebrate, relax and have a bit of fun, it’s important to remember you are still attending a work event and your actions can be treated as such. If there is a free bar, be sensible! Rest assured that eyes will still be on you. As soon as you start to feel tipsy, it’s time to switch to water straight away. When it comes to eating (especially canapés), always take a napkin and then the canapé. The napkin should be held in the left hand so that your right hand stays free for shaking hands and greeting people. Just because you’re away from your desk does not mean certain conversation topics are not off limits. Make sure discussions are suitable for the environment that you’re in.  You don’t want to be talking business at the office party though; topics should be lighthearted and in the spirit of the occasion.  Even though the office Christmas party encourages team members to mingle and celebrate, flirting with colleagues at an office function rarely ends well — and therefore should be avoided in order to prevent an awkward working environment. Nothing is truly private if it’s on the web, even if you have a ‘private’ account. If you don’t want your boss to see it, then don’t post it. If a colleague tags you in a post that would not be deemed office-appropriate, politely ask to be untagged. This means hashtags too.